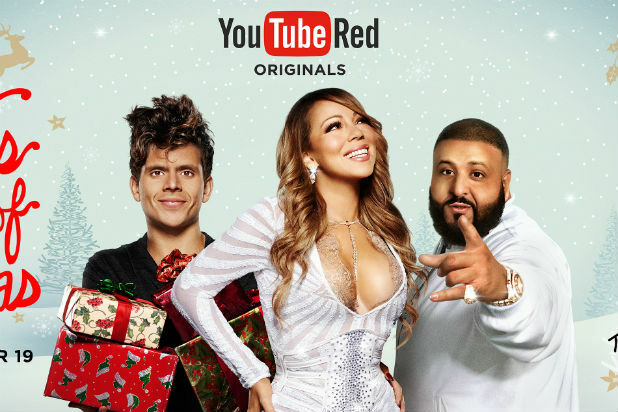 Mariah Carey is set to lead a YouTube Red holiday special entitled “The Keys of Christmas,” the company announced on Monday. YouTube star Rudy Mancuso will also appear in the special, which will feature original musical performances by Carey, Ciara, DJ Khaled and Fifth Harmony. The special will also feature original musical performances by Alex Aiono, Boyce Avenue, Nicky Jam, Bebe Rexha and Gregory Brothers. Boxing legend Mike Tyson will make a special appearance, as he and the others join Carey to show Rudy the true meaning of Christmas. 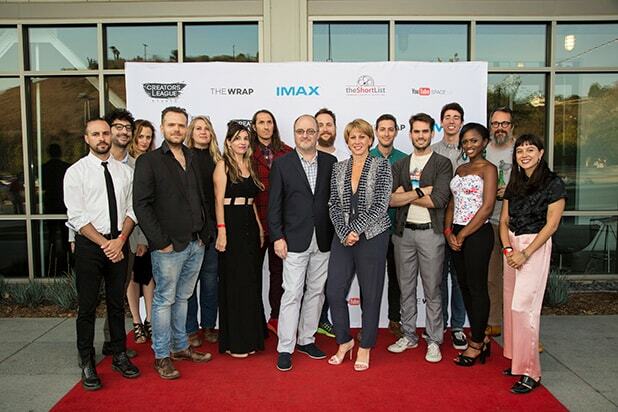 “The Keys of Christmas,” which is produced Endemol Shine North America and its digital studio Endemol Shine Beyond USA and Just Entertainment Studios, will debut on YouTube Red Dec. 19.